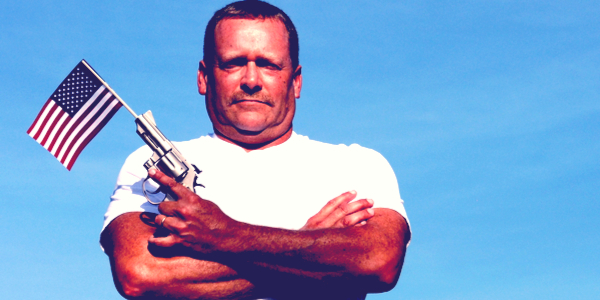 Will Gun Law Ever Change? Lately it seems that every time we turn on the news, there is a report of a mass shooting in the United States. These tragic events affect the lives of thousands of people, and bring an entire nation to mourn the loss of innocent victims. Many claim that mass shootings and also murders and accidental deaths that occur in the USA happen due to the loose gun laws and the lack of reinforcement of the regulations and restrictions under the Gun law in the USA. 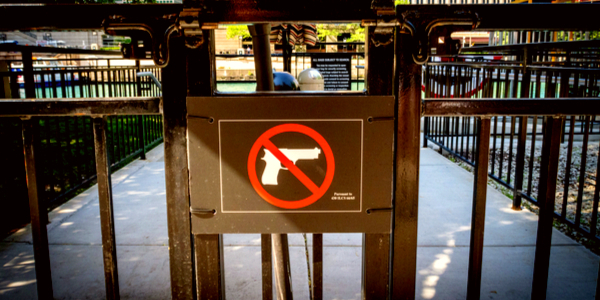 Despite the harsh feeling of many people in the US when it comes to carrying firearms, the Gun Law is unlikely to change for several reasons, which bears the question what will change? What are the Gun Laws in the United States? It is safe to say that many things have changed since the constitution was signed, and since the second amendment came about. The right to bear arms was once unchallenged, but the changing times have made it necessary to clarify who can purchase and possess firearms. With time, Gun Laws have legislated, and they regulate the sale and possession of firearms and ammunition in the United States. These gun laws are a part of several federal statutes with each state having its own specific gun laws. 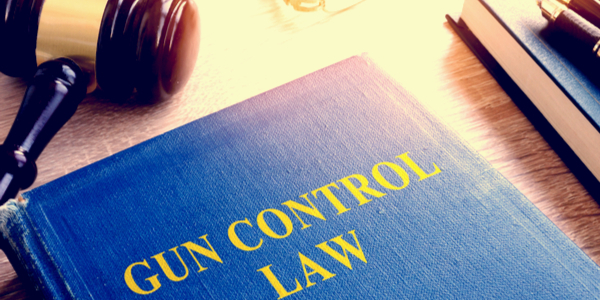 The Gun Laws are all enforced Bureau of Alcohol, Tobacco, Firearms and Explosives (ATF), and they help define and regulate what persons are allowed to purchase, possess and also sell firearms. Are Gun Laws ever going to change? 1. Voting on Gun Laws – in order for laws and regulations to change, there has to be a great deal of voters that support and vote for it to happen. This is not the case with gun laws, and the fact that not enough people vote to change them leads to the laws staying the same over the years. Some experts also claim that the American public has developed apathy to mass shootings, and with that being the case, not enough voters go the polls in order to change the situation. 2. Gun Lobby – the gun lobby in the United States is a major force that endorses candidates that support its agenda. Whenever the issue of changing gun laws arises, the gun lobby in the US strongly objects such changes. The gun lobby's strong influence reaches congress members that vote against changes in gun law, and this perpetuates the situation as it is today. 3. NRA donations - with independent members and also the NRA itself contributing to electoral campaigns, the candidates that are also gun supporters are those who get elected. The objection of the NRA to changing gun laws in mid-term elections also causes these laws to remain the same, even when the public wishes otherwise. The NRA, which has over 5 million members, objects the changing of gun laws by any means necessary – letter writing, active online presence and the PAC (Political Action Committee), so there are no changes in these laws. The great majority of people in the Unites States are all for changing the gun laws in the country, but the fact that they don't vote on the matter along with the strength of the gun lobbey leads to the laws remaining the same. This situation has been the same for the past several years, and it will probably stay the same until those who want to change the laws have a greater influence than those who don't. The Best War Games for Playstation!